Mr. Meggitt is an Associate Professor in the Faculty of Law as well as the Director of the Asian Institute of International Financial Law (AIIFL) at the University of Hong Kong. He qualified as a solicitor in 1993 and practiced insurance litigation with several leading UK firms. He was also subsequently Called to the Bar in England. Mr. Meggitt teaches civil litigation, commercial disputes resolution and professional practice & management on the PCLL. He also teaches insurance law on the Faculty's LLM and JD programmes. 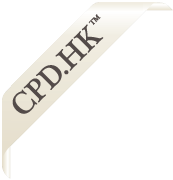 He is a contributing author to 'A Guide to Civil Procedure in Hong Kong' (2015, LexisNexis), edited 'Civil Justice Reform - What has it achieved?' (2010, Sweet & Maxwell) and the author of ‘Halsbury’s Laws of Hong Kong, Vol.37 - Limitation of Actions’ (2015). Mr. Meggitt is a member of the Hong Kong Law Society's Insurance Law Committee and its Working Party on Litigation Funding. He is also a member of the Examining Panel of the Higher Rights Assessment Board and a member of the Insurance Authority’s Future Task Force. 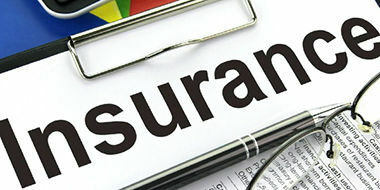 This course is intended to serve as a general introduction to the essential elements of insurance law.